Recruitment crisis: have we cracked the code? 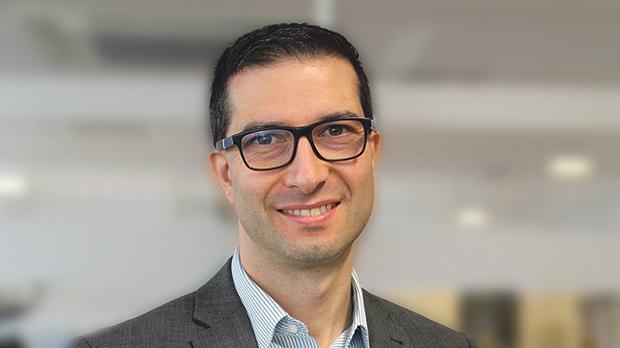 Marco Vassallo leads the KPMG software team from a business perspective across emerging technologies, specialising in robotic process automation and intelligent automation. The workforce shortage has emerged as one of the most serious problems the Maltese economy is facing, with everyone from recruitment agencies to the Central Bank commenting on how finding and retaining talent is becoming a major headache for local businesses. Robust economic growth, and increasing competition from a variety of new employers, have contributed to a situation where most business owners are constantly feeling short-staffed. This phenomenon has contributed to a large influx of international workers, as employers pursue one of the potential solutions to this talent crisis. Bringing over human resources from abroad, however, is both time consuming and expensive and can become complex due to the rising cost of living. As the war for talent heats up, especially in certain sectors, pushing up salaries might become an unsustainable way to keep business going. Robotic Process Automation (RPA) could be an innovative and disruptive way to tackle some aspects of this national issue. While jobs involving manual work cannot be replaced by software (at least so far), all those back-office jobs involving any sort of repetitive computer-based tasks are very good candidates. Popular imagination has traditionally focused on the fanciful image that automation will render human workers obsolete and eliminate entire jobs altogether. On the contrary, the likelihood is that RPA will free up employee potential by taking care of tasks which previously demanded precious time and effort. How will this affect the workforce of the future? The jury is still out – however, it is becoming increasingly likely that an average employee will see their career progress and evolve more than was traditionally the norm. Workers who were previously forced to spend the majority of their time on lower level processes will now be able to shift to more value-added areas. Lifelong learning and continuous professional development will become more than just catchy slogans. Many businesses are using RPAs in their recruitment drives, promising that the ‘boring aspect’ of the advertised jobs will be handled by bots, so that interested candidates will not have to worry about it. Although on the surface, this seems like a dramatic change, in reality it’s nothing new. Emerging technologies have been redefining the way people work for centuries, and with each major innovation there were fears that it would render vast swathes of society unemployed. Whether it was the invention of the mechanised loom, the moving assembly line, or the introduction of the computer, the workforce simply adapted as the opportunity to re-train and upskill proved to be an important driver of economic, and personal, growth. The Maltese talent shortage, seen from the right perspective, provides a chance to introduce technological and mentality shifts. If managed well, RPA can go even further for your business, giving you the opportunity to reinvent wide-ranging aspects of your operating model, and unlock potential throughout an organisation.